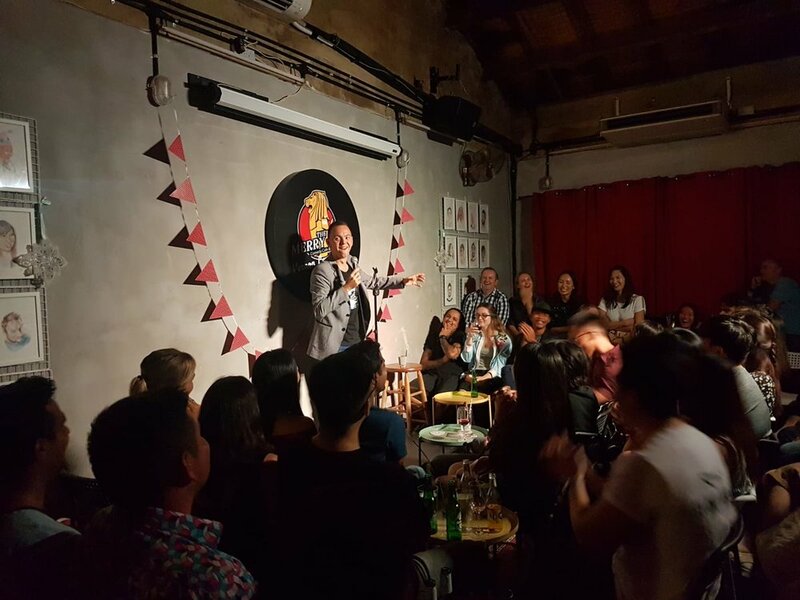 Thank you very much everyone who came to my solo comedy show yesterday. 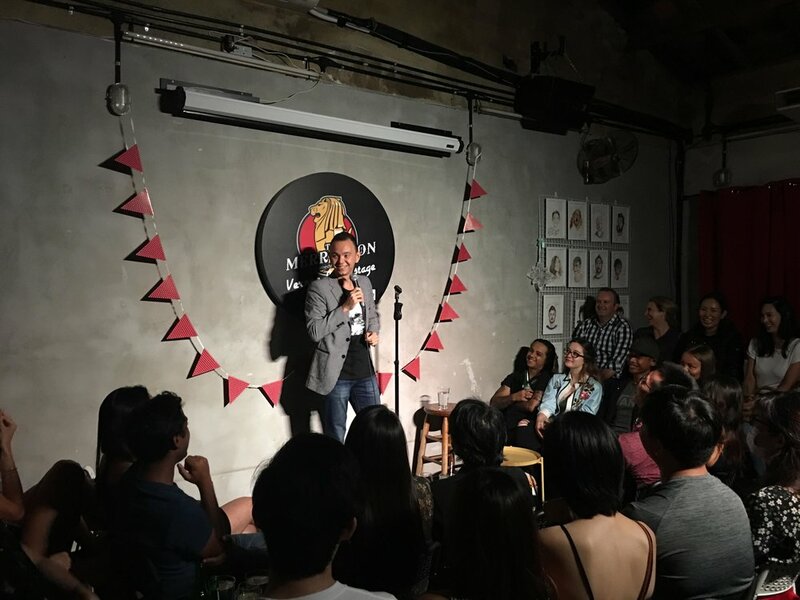 It ended up being one the most fun and challenging gigs ever - fighting against mic issues and drunk hecklers, forgetting some jokes, throwing away bunch of material, doing the maximum amount of improvisation I’ve ever done in my comedy life, losing and winning the crowd back again and again. I had fun and really challenged myself. Getting out of your comfort zone is the only way to grow - thank you so much for this opportunity. I am incredibly lucky and blessed to sell out both solo shows in August and December. Due to popular demand, I might do this "Russian Comedian" solo show again in January so those who missed the previous ones - that's your last chance to see it! I am planning to start working on a new hour of material next year and hope to share new ideas, jokes and stories with you soon. I'll be doing a few last Christmas gigs next week at The Merry Lion before taking a short break to recharge and get ready for 2019.